Brian is from Los Alamos, NM and has had this Runner for about 2 years so he doesn't know the first 8 years of the differential's history. 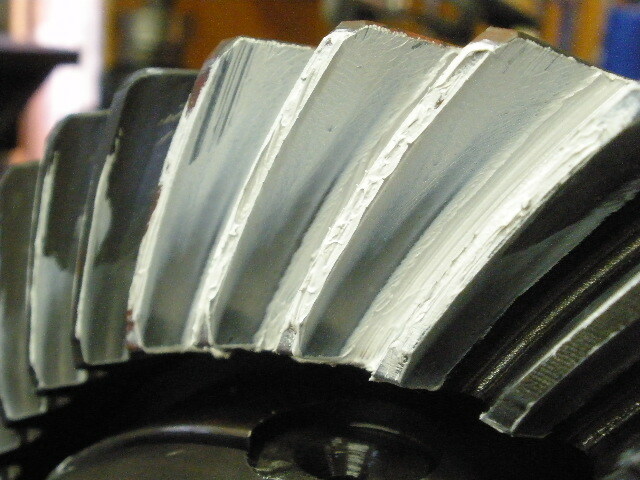 The whine started relatively recently. 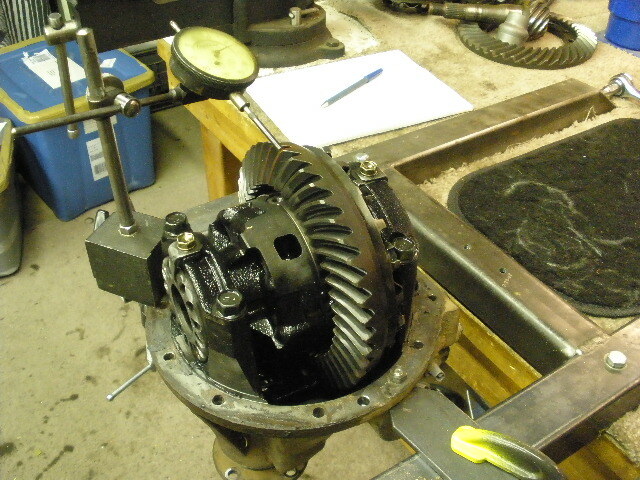 The plan is to re-use the hard to find 4.30 gears and add new cryo-treated bearings and a solid collar. 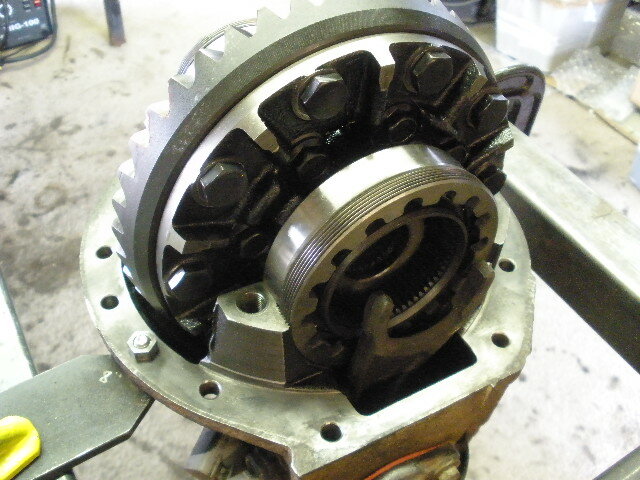 Cryo treating the bearings has the effect of doubling or tripling (or more) the expected life. 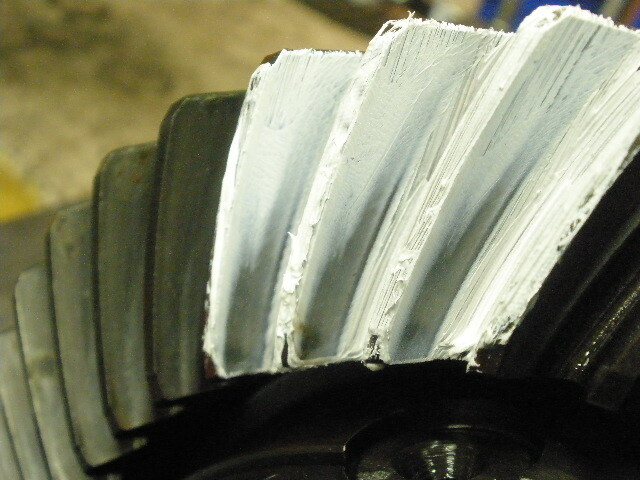 When Austenite goes away, good things happens. See page 4 of this pdf document. 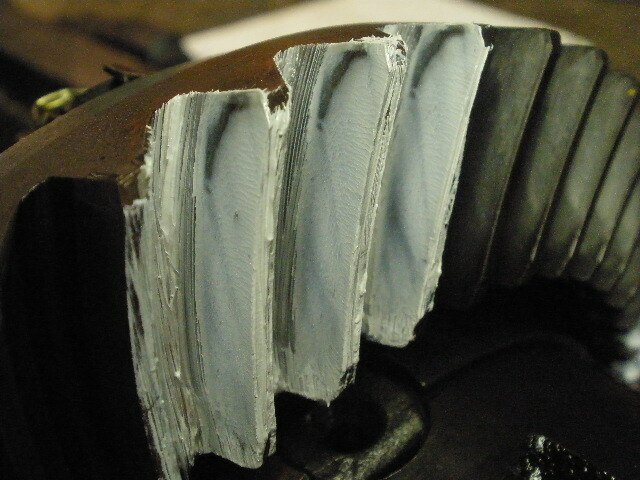 Backlash was an excessive .014" and the ring gear had no pre-load (CBPL) and had that loosey goosey feeling. 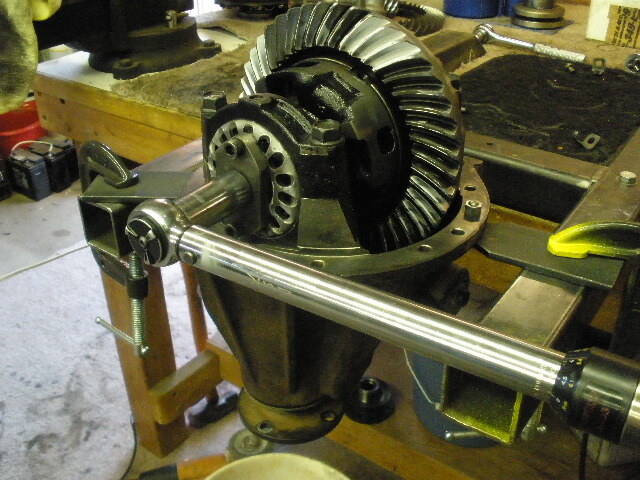 The pinion was very free turning also but I didn't detect any up/down left/right slop. 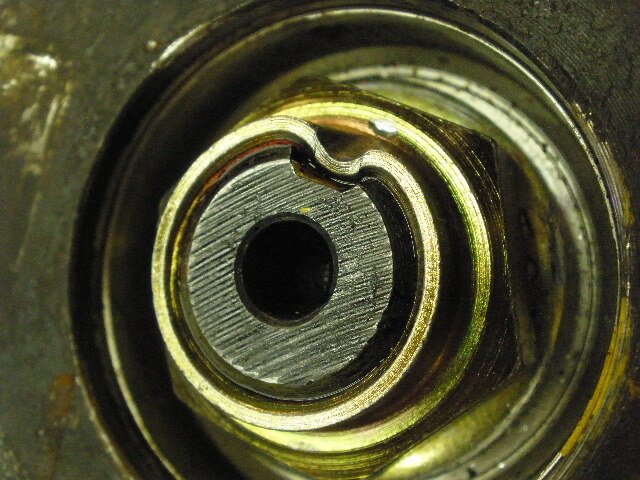 I did a preliminary paint check and this is the battered DRIVE pattern with .014" backlash. 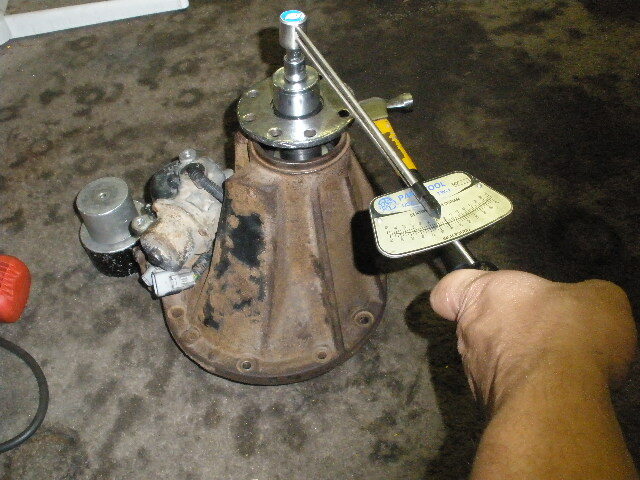 I tightened the wheel adjusters and this is the drive with a more reasonable .008" backlash. It's trying to paint a pattern on the toe end but the wear pattern is so far off even if I set everything back to factory spec it could still make some birdie chirps.... at least for a while until the "high spots" are no longer high. Of course, the coast side looks much better. 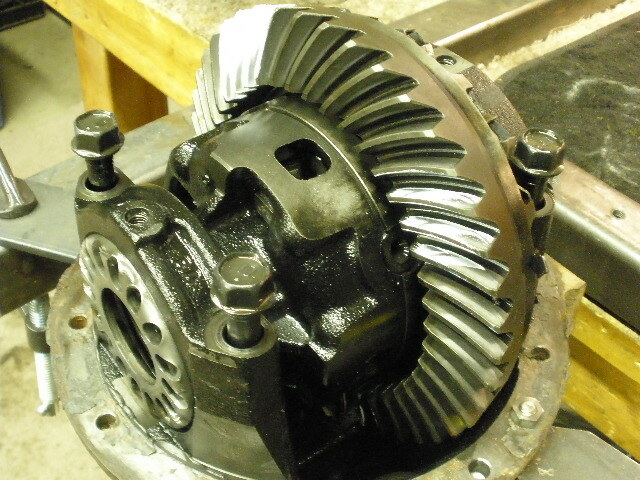 That has more to do with the fact that, in a low pinion rear end application, the coast side is used less than 1/10th of 1% compared to the drive side. 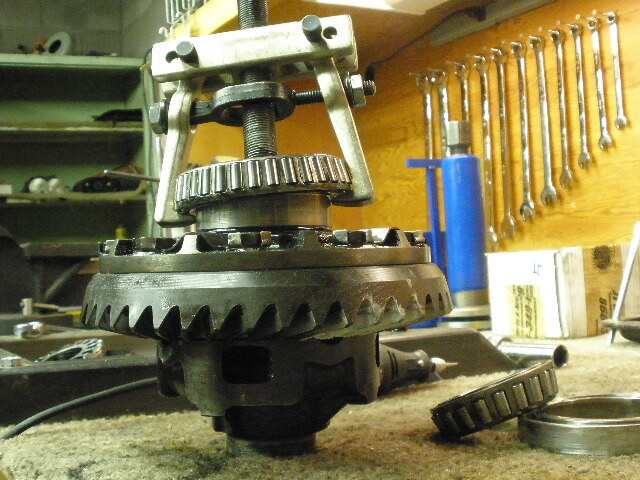 The bearing caps are removed and the case will now come out. This is the best pic I could shoot of one of the carrier bearing races with my new Olympus FE340 digital. You can see a number of things going on here. 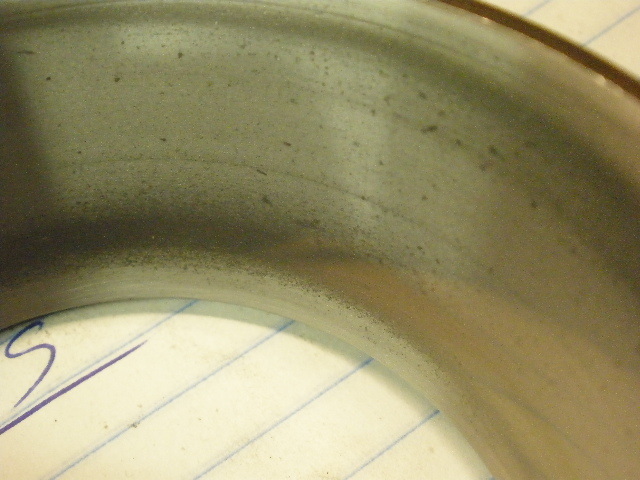 Pitting can be seen....there's also a wear groove visible on the far end. 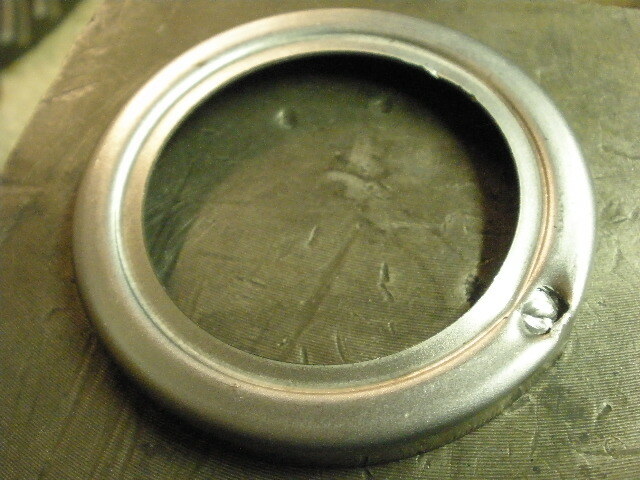 And there are visible heat marks in the lower left of the pic. 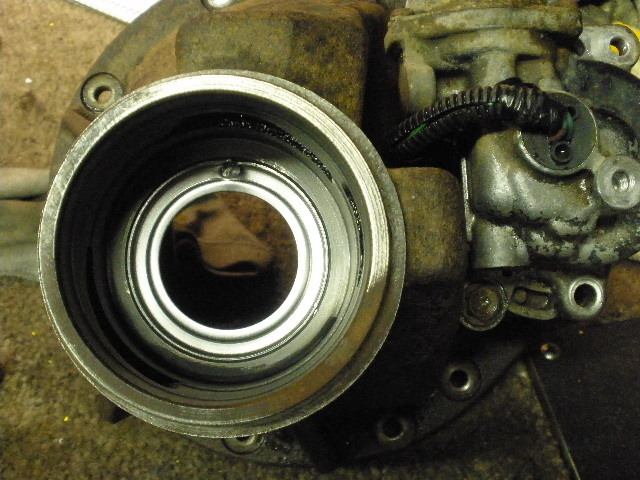 Bear in mind, the carrier bearings turn at about 1/4 the speed of the pinion bearings so for these to have heat marks probably means a serious lack of oil happened sometime in the distant past. 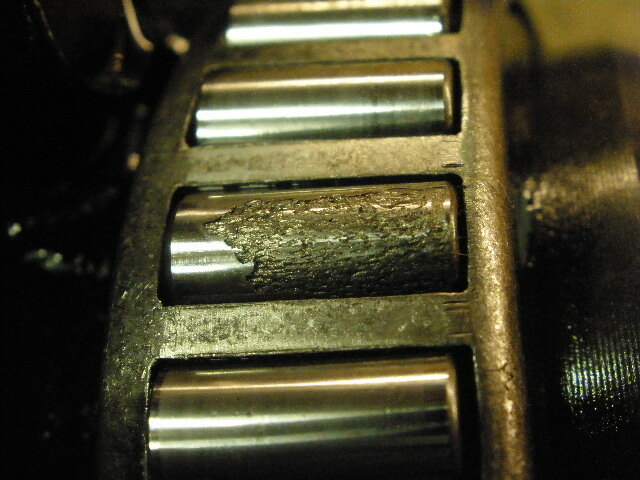 This was interesting...All the other rollers on the carrier bearings looks normal except for this one...why only one? A mystery that will never be solved. 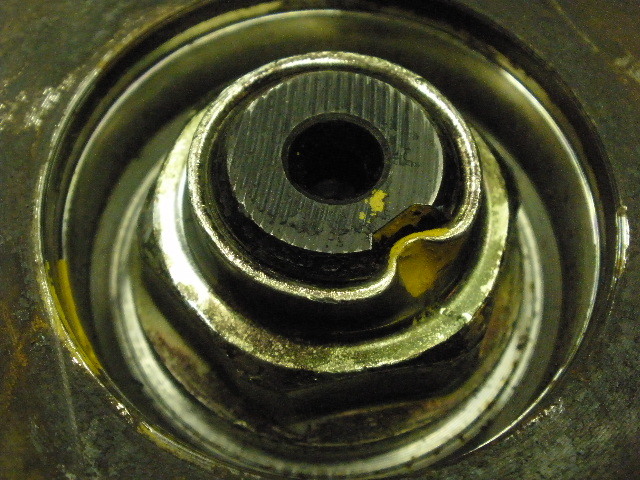 The right puller takes all the bad language out of the task. 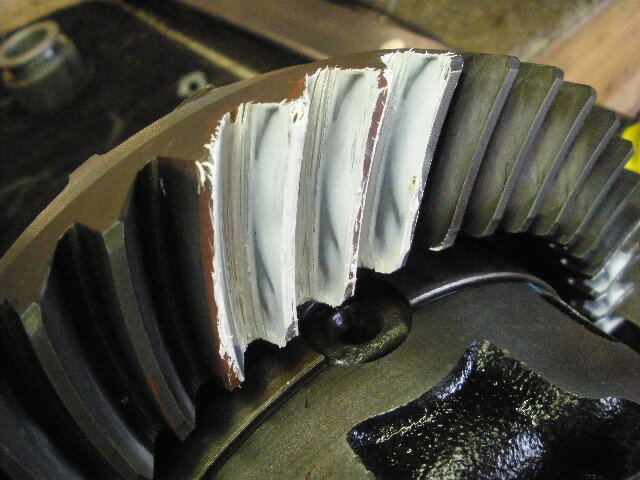 The ring gear is not being removed....just the tabs are being discarded. They get in the way when I try to do painted pattern checks and they interfere with the 17mm wrench that is used to rock the ring gear back and forth. 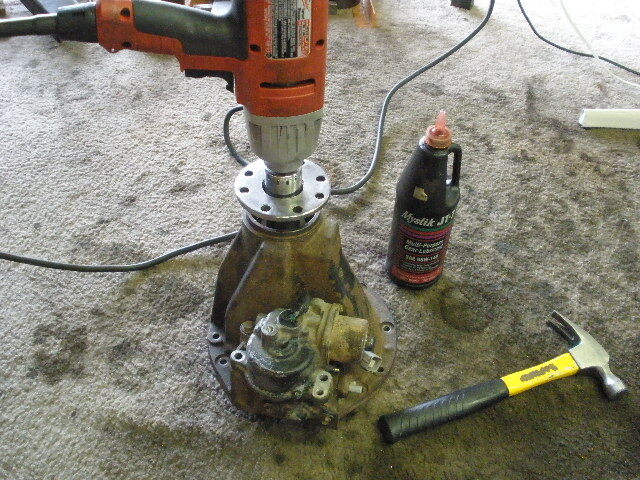 Loctite and 75 ft/lbs for all 10 bolts. 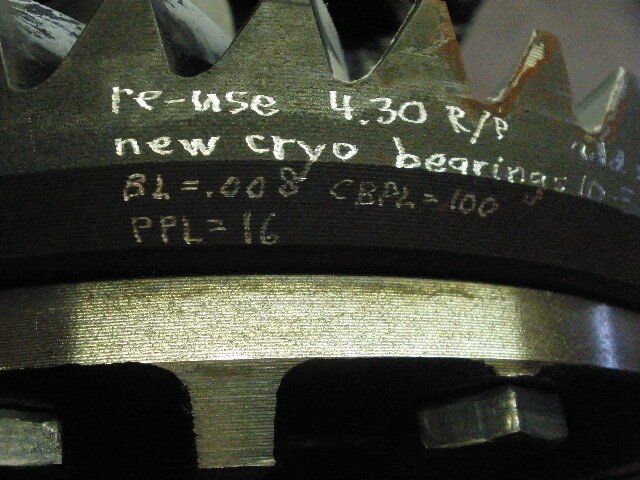 The new cryo treated carrier bearings are pressed on at the same time. 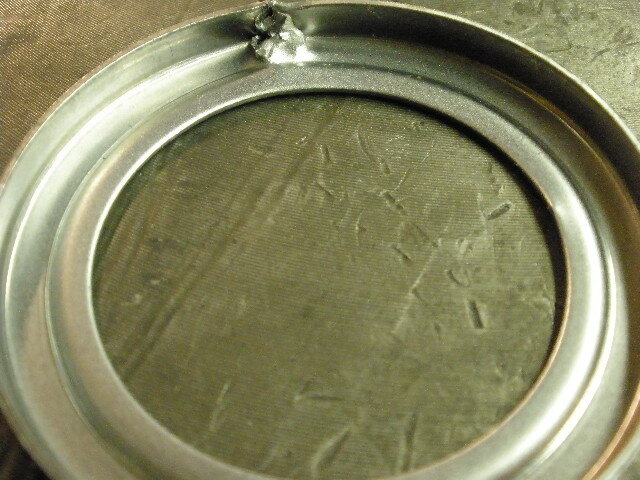 Cryo treating bearings doubles or triples (at the least) the useful life of the bearing. 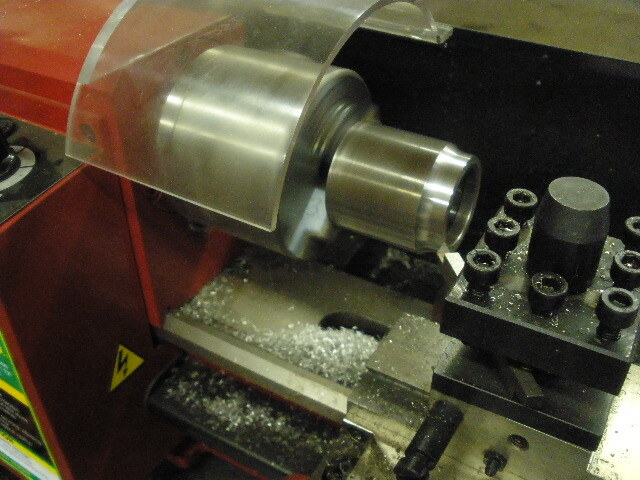 Now onto the pinion end. Looks like this has never been disturbed for the entire 10 years. 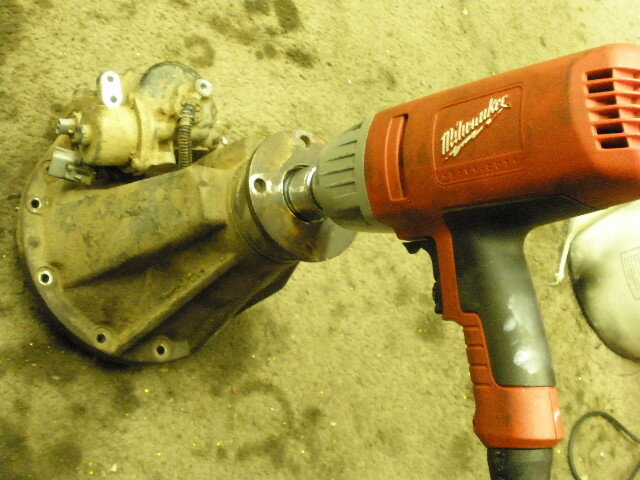 The electric impact easily removed the 30mm nut. 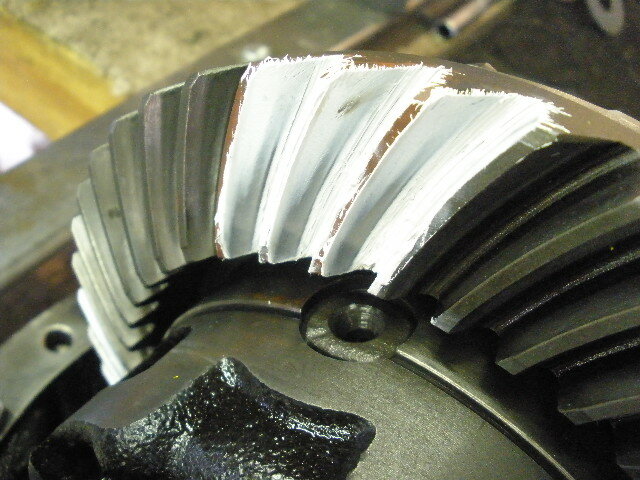 The pinion was pressed out...it did seem very stubborn before it started to move with a BANG!....almost like the small pinion bearing started to weld itself to the pinion skin. 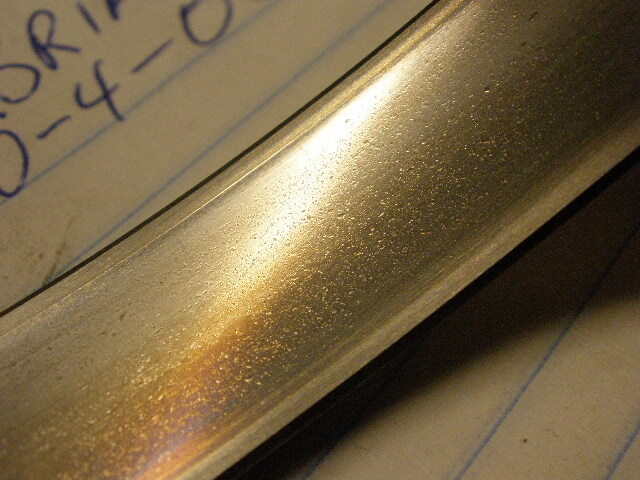 The outer race has unusual pitting and wear marks. 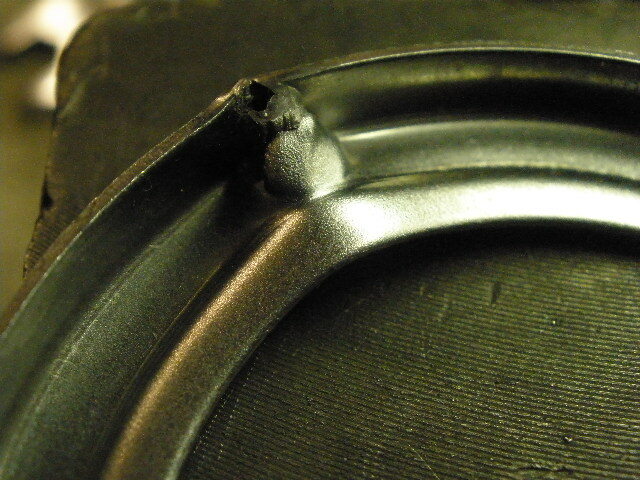 I've gone thru this before in some of my other links but it's so easy to save the damaged oil retainer. 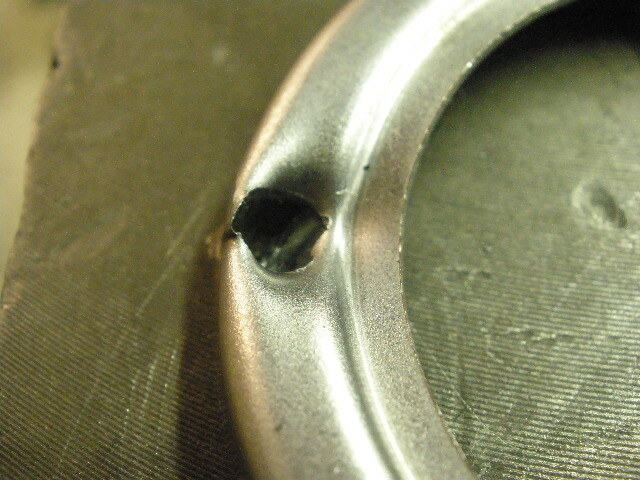 In the process of using a sharp punch to bang the outer race out of the carrier, a hole is punched in the retainer. 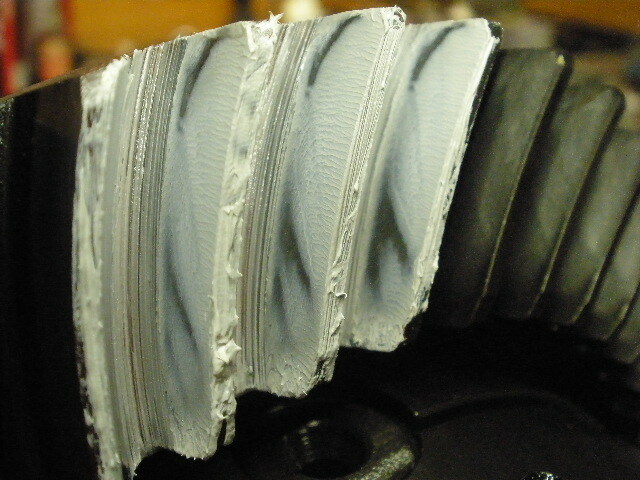 By using a flat punch, this damage can disappear. Some tapping was done here...it's not even important to get rid of all of it. 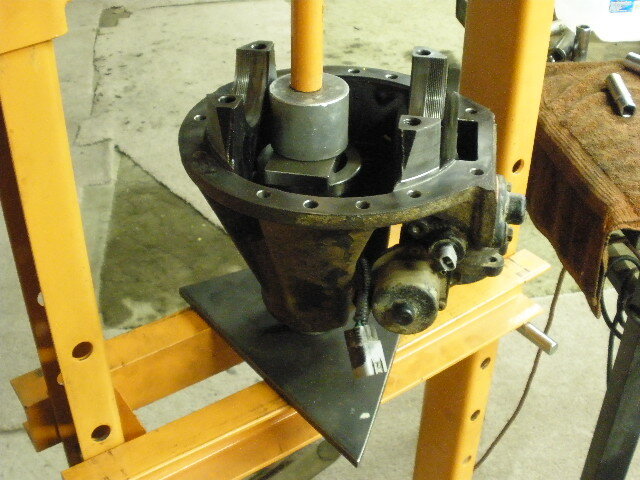 Align the retainer so that it's at the 12 o'clock position and all is good. 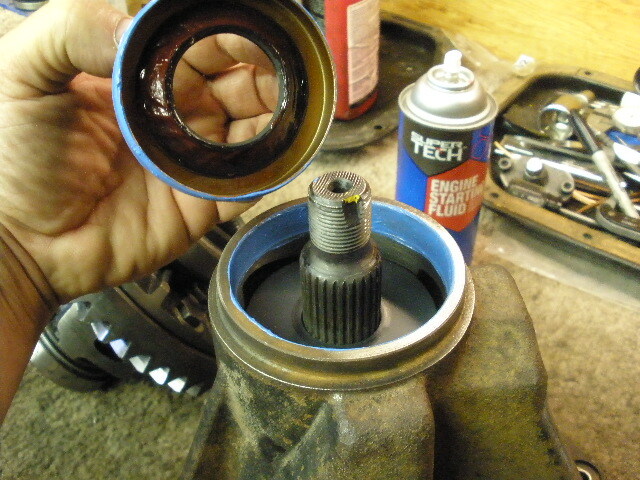 Oil is only retained on the bottom half in actual use. 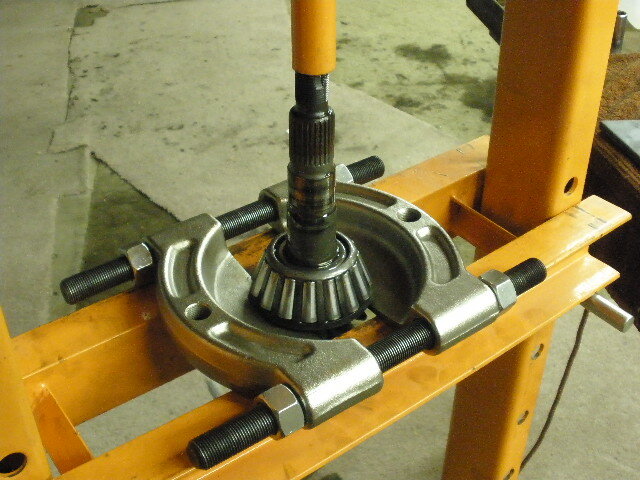 The old bearing is pressed off with help from the bearing separator. I noticed this gooky stuff and that tells a story...says that a long time ago oil overheated and burned. 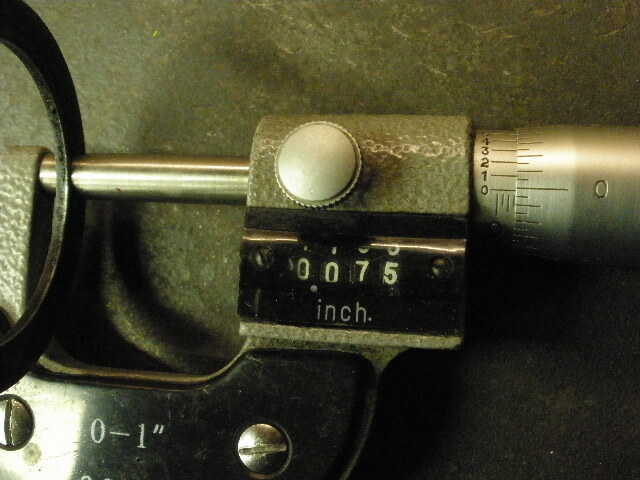 The OEM pinion shim measured at .075" using micrometers. 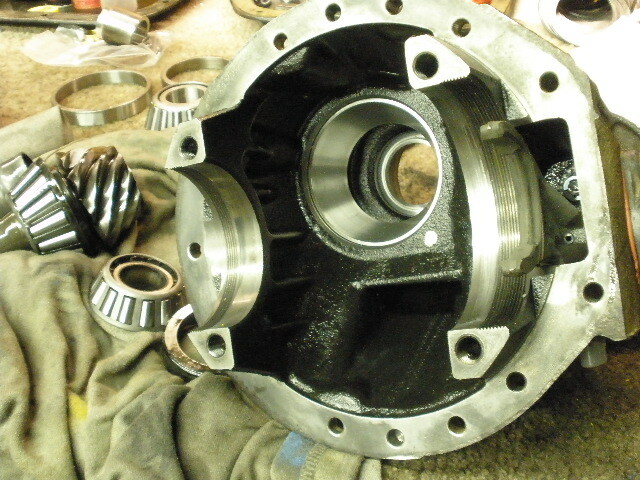 The 075 shim is pressed on with the new cryo bearing. 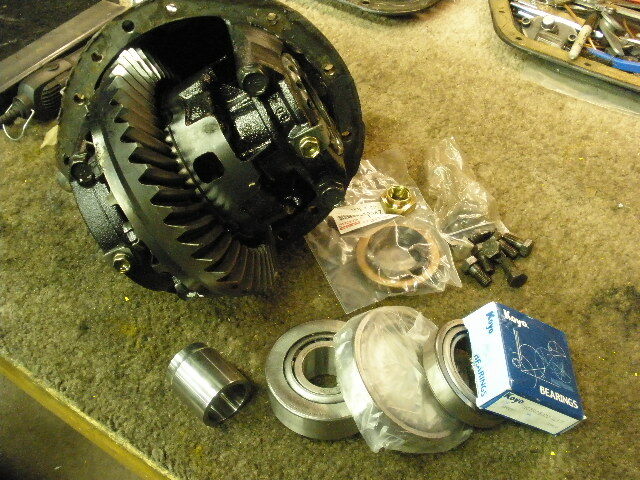 I will assemble it this time without the solid collar. 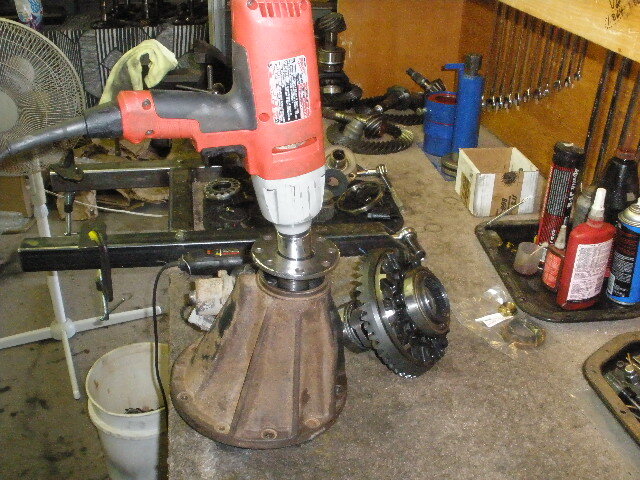 Tighten the pinion nut until about 10 inch/pounds of PPL is reached. 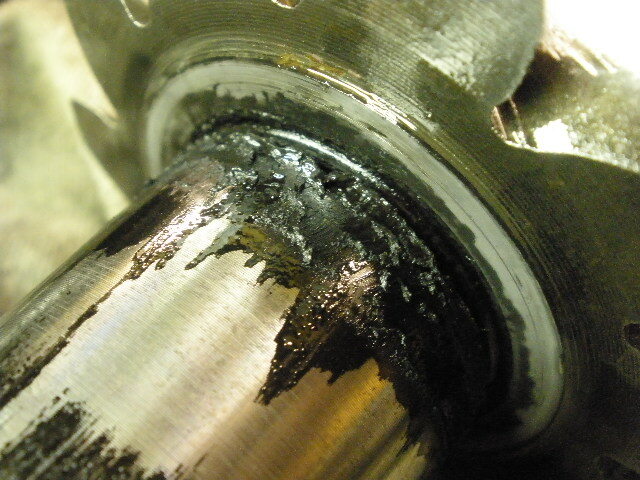 Make sure there's plenty of gear oil on the pinion bearings to allow the flange to turn smoothly. 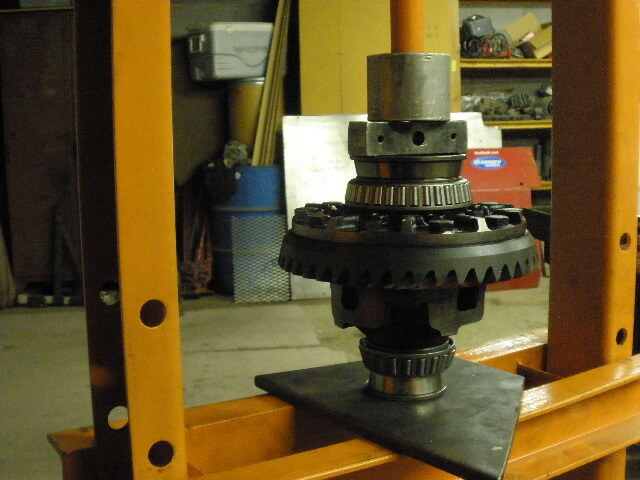 Load the case, align the adjuster wheel correctly, install the bearing caps, and set the BL to about .008"
This is as good as the pattern will get for now. 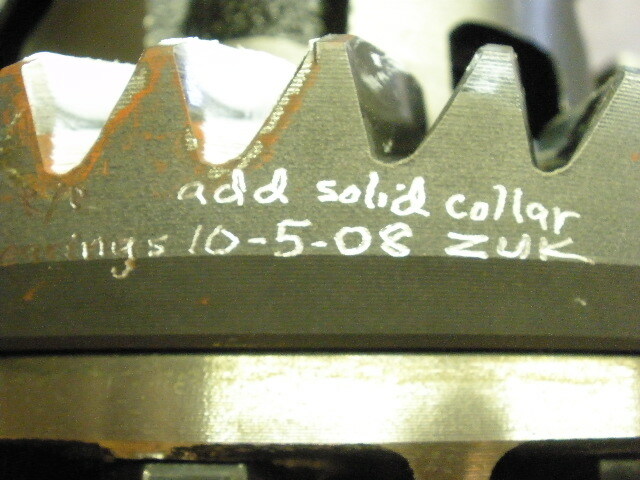 Sometimes I true-up the surfaces of the collar for more uniform compression of the shims....it's also a good way of shaving off that extra .0005 or .001" to get that "just right" PPL reading. 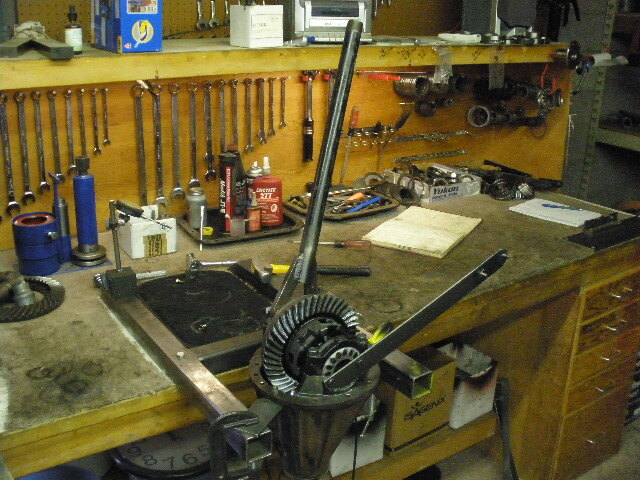 After 2 tries and one lathe trim, I had 8 inch/lb of pre-load. 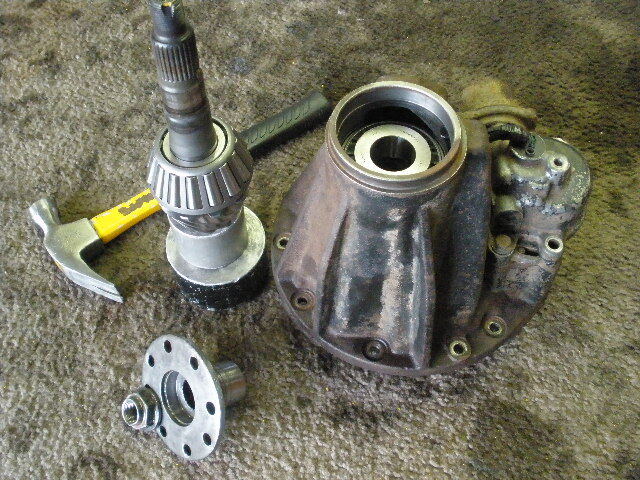 ...to install the seal and the oem flange. 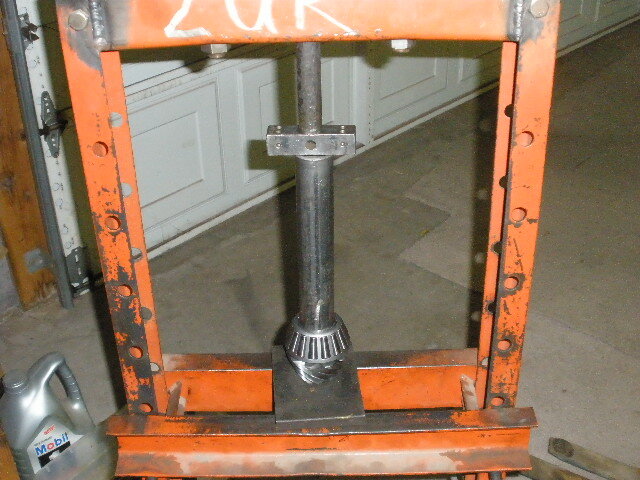 Using the 4 foot cheater bar, I tightened the pinion nut until I measured 16 inch/pounds of PPL. 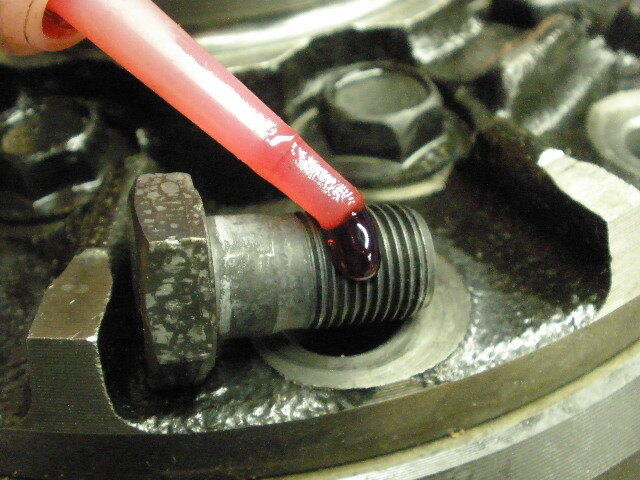 Loctite on the nut and ding it. I have a spanner wrench designed to fit each side. 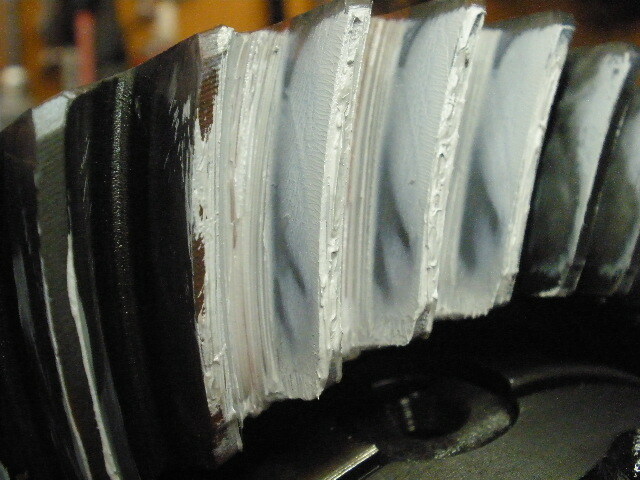 Once BL is set to .008" then the CBPL can be set. I set the CBPL to 100 ft/pounds on this one. 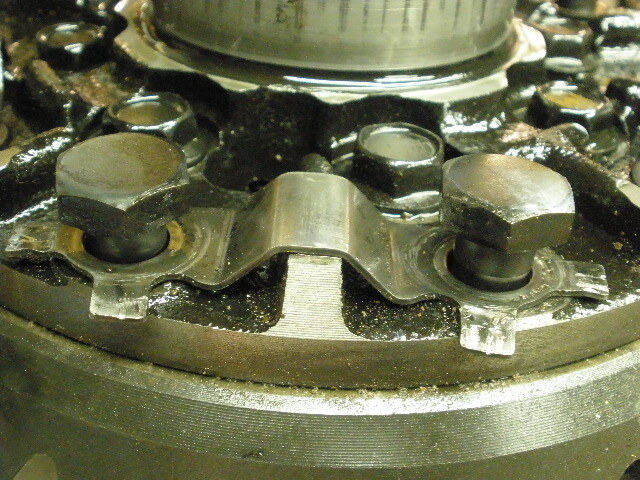 BL was held to .008". 4Runner about 40 miles to work today. 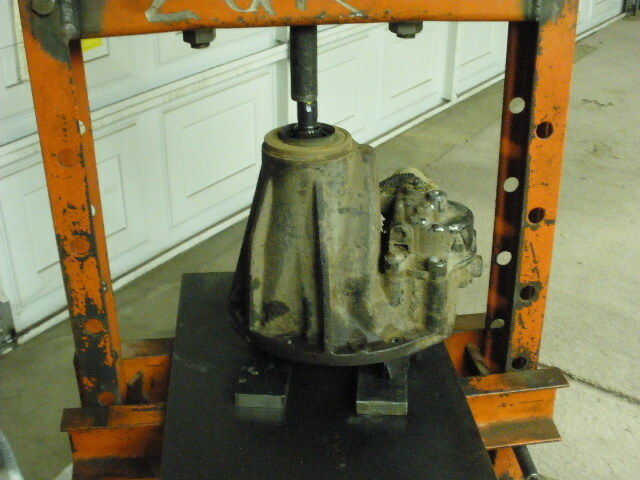 The "clanking"